Each year an uncountable number of airborne organisms, mainly birds and insects, venture out on long journeys across the globe. In particular, the mass movements of birds have fascinated humankind for hundreds of years and inspired a wealth of increasingly sophisticated studies. The development and improvement of individual tracking devices in animal research and has provided amazing insights into such extensive journeys. Study of mass movements of biological organisms is still a challenge on continent-wide or cross-continental scales. One tool that can effectively track and/or monitor large numbers of birds is radar technology. Radars offer many advantages over other methods such as visual counts or ringing. They’re less expensive, need less effort, offer better visibility and detectability, and are more applicable for large-scale monitoring. Networks of meteorological radars (as opposed to individual radars) seem particularly promising for large-scale studies. What is a Radar Wind Profiler? 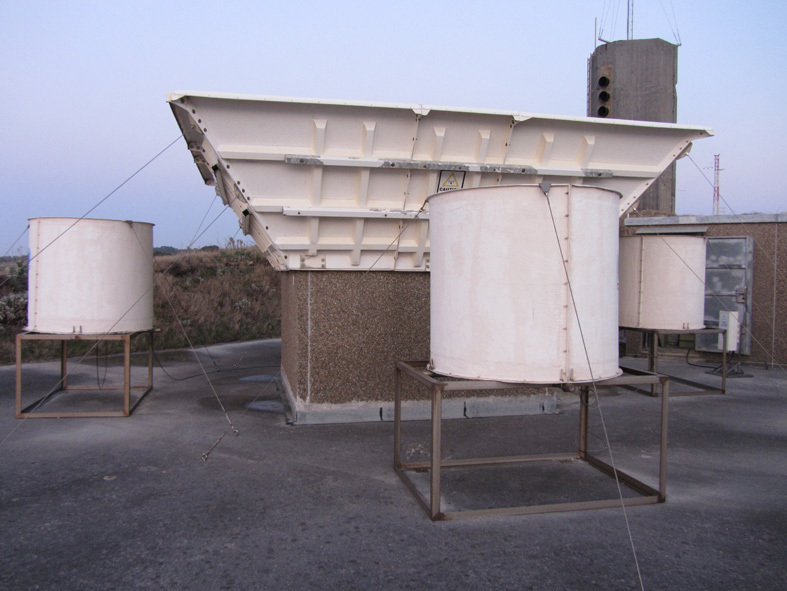 A radar wind profiler (RWP) is a meteorological instrument that measures vertical profiles of the wind under both clear and cloudy atmospheric conditions. The collected raw data is filtered (cleaned) in a signal processing chain to eventually show the atmospheric radar echo (which is often very weak). This is then used to determine wind speed, direction and signal-to-noise ratio as a function of height and time. RWPs have different system specifications according to their purposes, but they’re increasingly organised in networks across the globe. Currently there are more than 250 RWPs in use and many happen to be strategically placed along migration routes. Atmospheric echoes from a clear atmosphere generally cause a much weaker return signal than biological targets. 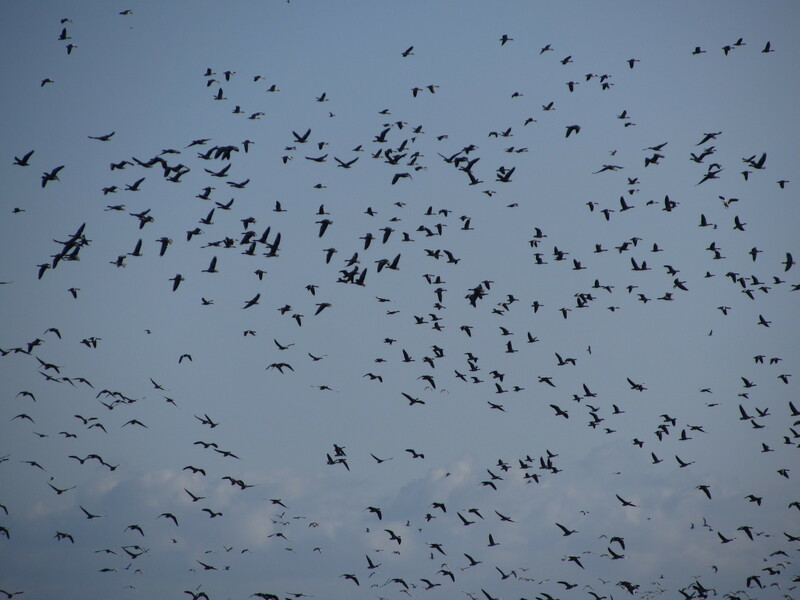 If birds are present in a sampling volume, the atmospheric signal component is likely to be masked and giving lower quality atmospheric data. For meteorologists, appropriate signal processing plays a decisive role to remove so-called “biological contamination” and various methods have been developed to this end. The potential of RWP for actual ornithological purposes remains poorly understood, though. Continuous vertical profiles, covering the entire air column up to several kilometres (i.e. where bird migration takes place) paired with the widespread and continuous use of these radars could be an interesting complement to the horizontal scanning method of weather radars. RWPs could be very useful for ornithological research and they’re certainly worth a closer evaluation. Each radar type (tracking radars, weather radars, wind profilers etc.) exhibits specific receiver signal characteristics depending on the properties of the different targets. For all radar types, if bird signatures are unknown, the source of the radar signals needs to be verified independently, by things like visual observations, thermal imaging or dedicated bird radars. If this isn’t done the content of the sampled volume remains ambiguous and we can’t distinguish birds from other objects, such as insects, bats, etc. Before RWPs can be widely used to study migratory birds, we need these sorts of verifications. These verifications or calibrations need to be compared to the collected data for coherency. In bird studies that could be general temporal occurrence of signals, or more specifically migration intensity, migration height and migration direction. These parameters must result from rigid qualitative and quantitative selection criteria to include or exclude signals in the respective subsequent calculations. For our Methods in Ecology and Evolution article – ‘Radar wind profilers and avian migration – a qualitative and quantitative assessment verified by thermal imaging and moon watching’ – we used data from the vertical beam of the boundary-layer Radar Wind Profiler (1290 MHz) in Bilbao, Spain. Since the radar’s installation in 1996, biological signatures have been observed in the radar data, particularly during bird migration season. So the radar provided an optimal database for this pioneering work. To evaluate the potential of the RWP for providing qualitative and quantitative information on bird migration, historical year-round radar data was analysed to prepare for the calibration campaign. 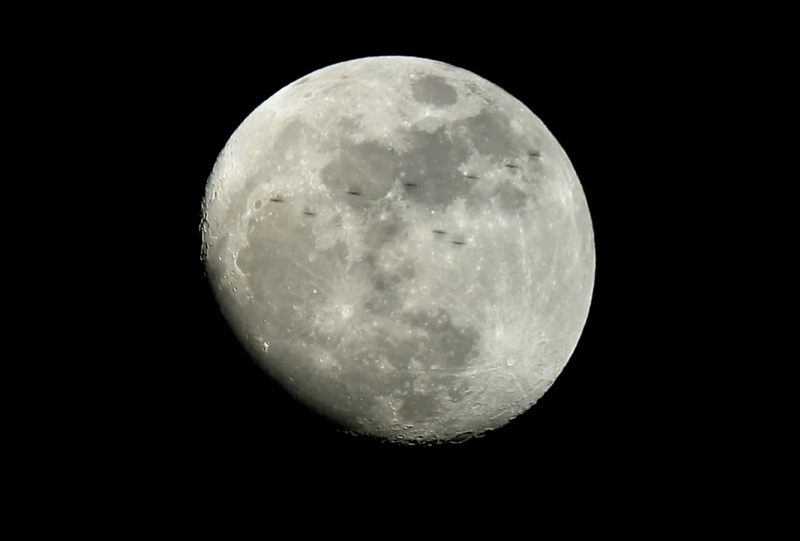 In this campaign we collected radar, thermal imaging and moon-watching data simultaneously at the radar site for comparison. Consider the advantages and disadvantages of “raw data” over processed and “condensed” RWP data. Our article establishes reproducible qualitative criteria in raw data to distinguish transient bird echoes from atmospheric echoes. This could facilitate quantitative measurements of overall migration intensities and flight altitude profiles. Raw data was the only valid data level in the signal processing chain allowed us to reliably identify and quantify birds. RWP data was qualitatively stable in a wide range of weather conditions, including rain, a significant advantage over other radars of shorter wavelength used in ornithology. Is it possible to differentiate different flyers (e.g. based on wing beats or flocking behaviour)? Are we able to tell flight directions based on bird-only data? Despite this, our results will help the ornithological community harness a new observation tool, both at a local and a broader scale, to study biomass flow in an ecological and human-related context. As an added bonus, the findings will also support future improvements in signal processing in meteorology. We still need to apply our method to radar wind profilers of other system specifications to check its applicability, but most recent work is looking very promising so far (see page 102 of this PDF). To find out more about using RWPs in ornithology, read our Methods in Ecology and Evolution article ‘Radar wind profilers and avian migration – a qualitative and quantitative assessment verified by thermal imaging and moon watching’. 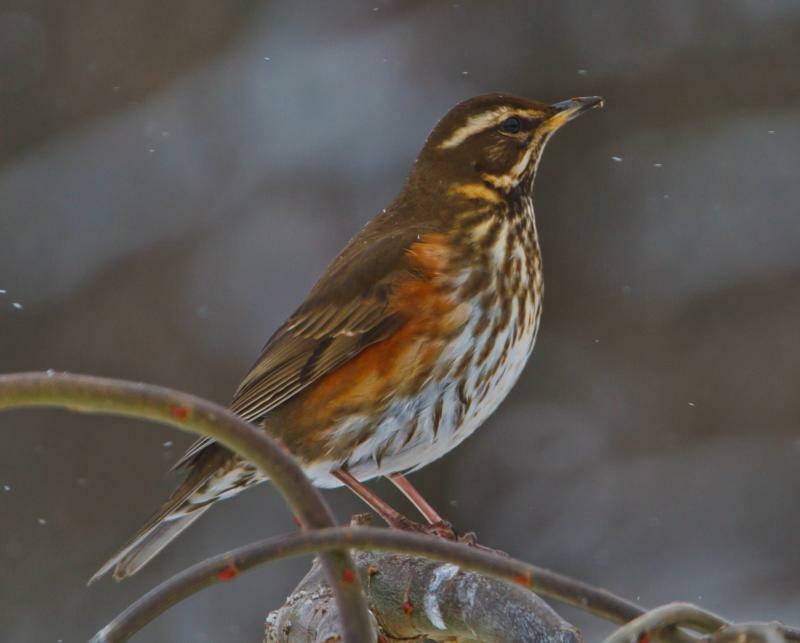 This entry was posted in Conservation and management, Methods papers, Robert May Prize and tagged Avian Migration, Meteorology, Migration, Migratory Birds, Ornithology, Qualitative Data, Quantitative Data, Radar, Radar Wind Profiler, Remote Sensing, Robert May Prize by Chris Grieves. Bookmark the permalink.